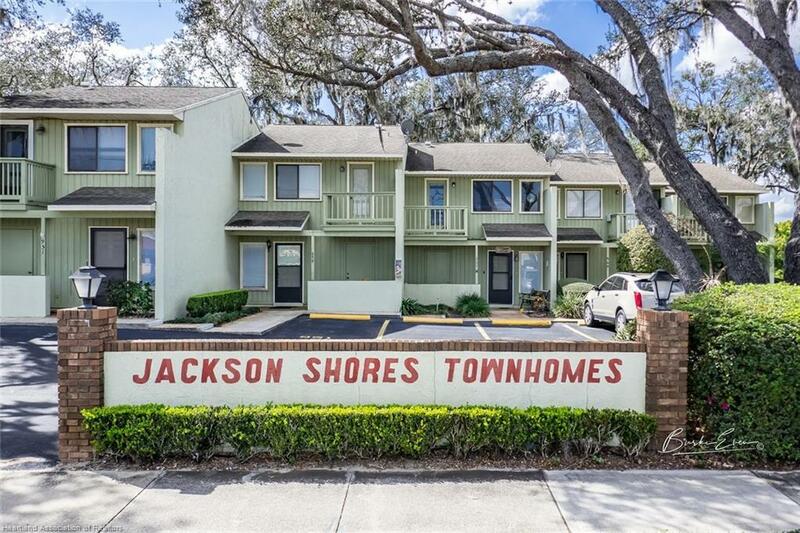 Why rent when you can have this affordable townhouse, located at Jackson Shores; only blocks away from downtown Sebring. With the heated pool next door & Lake Jackson, with its community dock only a few feet away, this neighborhood has much to offer. Additional benefits/features of this 2 bedroom, 2 1/2 bath home include wood laminate flooring & crown molding. The kitchen comes with white cabinets, tiled countertops & long breakfast bar. There's a spacious great room, which opens up to the screened lanai, plus a half bath for your guests downstairs. The upstairs has 2 large bedrooms, each with its own bath & each with its own private balcony. 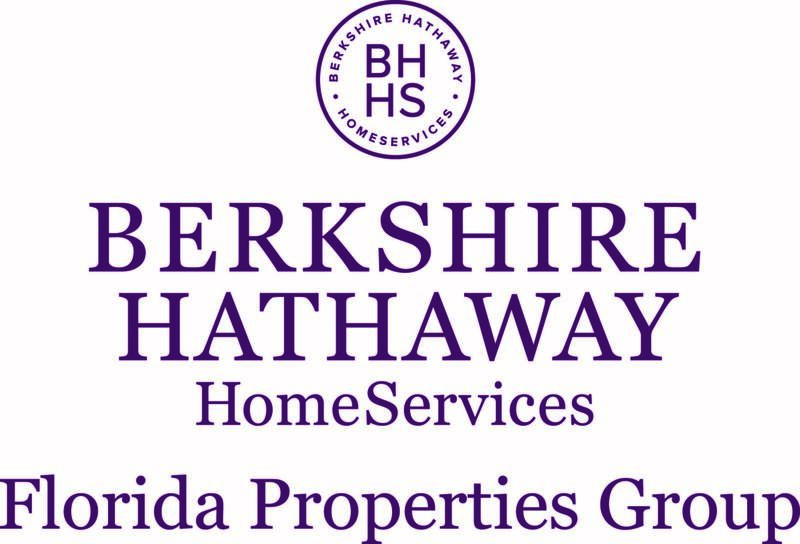 Don't waste time, this home is priced to sell! !